Advertisers know that consumers spend 70 percent of waking hours outside the home and 90 percent of purchases are made in the physical world. I expect more business from digital brands like Facebook, Twitter, Google, Snapchat, and Instagram. Look for more campaigns like Apple’s “World Gallery,” which featured photos from iPhone users on OOH formats. These campaigns showcase OOH’s spike attributes of creative impact, contextual relevance, and amplification of other media, while relating personally with consumers. Meanwhile, increased media owner investments in innovation will broaden the medium’s appeal to advertisers. Media owners, large and small, will build and convert more digital OOH, enabling more campaigns with calls-to-action, live updates, conditional content, dayparting, countdowns, and addressability. Because click-through rates are higher on messaging campaigns using OOH, media owners will launch more programs delivering messages to mobile devices. The OOH industry, through Geopath, is investing in mobile data and trip information from GPS units to integrate it into the ratings currency. The first iterations to the measurement system are expected in early 2017. The future norm is transactions based on audience and location, informed by rich mobile data. The OOH industry is moving to a place where more OOH media transactions can be planned and traded automatically. 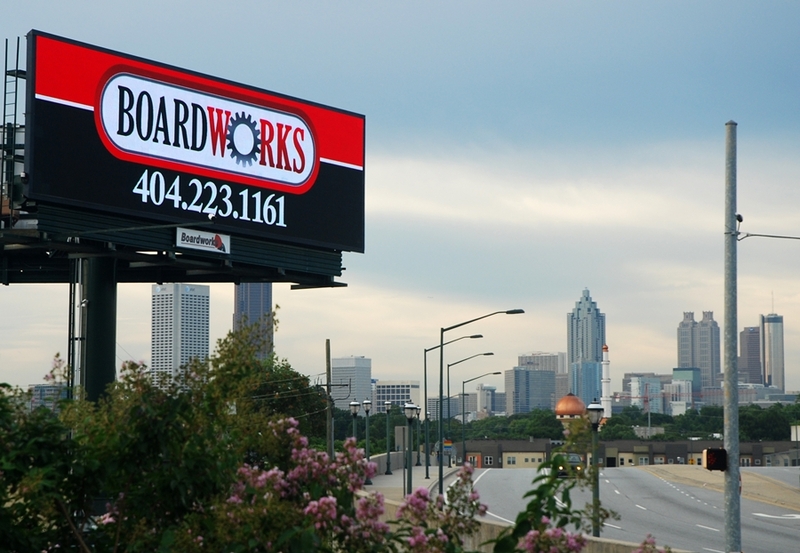 With continued investment in data and platforms, OOH becomes a real contender for digital budgets in 2017 and beyond. The OOH industry will build on the smart new industry positioning that was launched this fall, reinforcing the power of OOH as a core media buy with a five-point plan for growth. As I write these upbeat predictions, the FBI just activated digital billboards in six states as part of the search for a murder suspect on its Ten Most Wanted list. The “wanted” message wasn’t up long; the fugitive is already in custody. Government has and will continue to regulate business. But look for government to evolve into more of a partner with OOH. Like advertisers, government seeks effective communication with the public, sometimes on very tight deadlines. More localities will seek partners to deliver Wi-Fi and upgrade transit, as well reported by The Urban Land Institute’s magazine. As we end this year, the US government announced noteworthy cultural trends. Seat belt usage reached an all-time high while the number of smokers in America hit a new low. The OOH medium helped drive both outcomes. Next year, look for a new industry partnership that will showcase OOH’s creative impact and media amplification: National Geographic’s“Photo Ark” to protect endangered species. In 2017, I expect our industry to do well, and do good. What are your views on 2017? I’d love to hear your thoughts. Feel free to contact me at nfletcher@oaaa.org, or call OAAA at (202) 833-5566.